With more than 70 attractions, music and dinner shows, Dollywood and the Smoky Mountains, it’s easy to see why this is the place to be for family fun! We’ve compiled a list of our top favorites from the many things to do in Pigeon Forge over spring break. 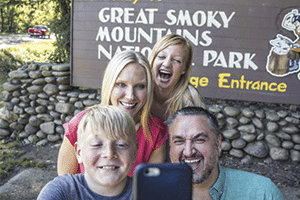 Start your visit to the Smoky Mountains for spring break with plenty of photo ops! From breathtaking views at Cades Cove, to filling a day of fun at The Island, you’ll be making memories as soon as you arrive. Some families even re-take the same photo every year they visit the Historic Old Mill. Say cheese! 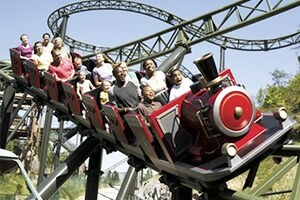 With nearly 50 rides and attractions, Dollywood Theme Park is a spring break mecca of family fun. Get soaked at the Daredevil Falls logging camp. Or if you want to stay dry, check out Dolly’s Home On Wheels — a chance to go inside Dolly Parton’s personal tour bus or the Festival of Nations. In addition to rides and entertainment, you’ll find plenty of delicious and down-home country cookin’ at more than 20 different dining options around the park. The warm weather, blooming wildflowers, and sprouting trees means it’s time to head for the mountains. Most roads within the Great Smoky Mountains National Park will already be open for the season by the time you arrive, including Clingmans Dome Road. 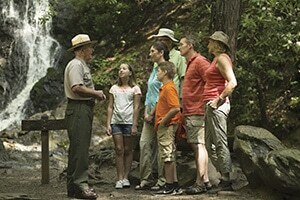 Explore hiking trails and waterfall hikes and don’t miss Wilderness Wildlife Week. This week-long event offers guided hikes, photography seminars, hands-on arts and crafts demonstrations, and more. Hiking the Smoky Mountains with kids? We’ve got 4 hiking trails that are perfect! 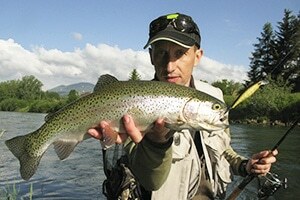 If your spring trip timing includes the first weekend in April, dust off your fishing poles and plan to join the fun! Perfect for children and adults, the 2-day Spring Smoky Mountain Trout Tournament is a great family bonding experience, with a bonus chance to win more than $10,000 in cash and prizes! Family vacations don’t need to be a financial stressor. There are plenty of spring break deals on Pigeon Forge accommodations, and vacation packages. We’ve even compiled a list of free things to do, like the fountain show at The Island or walks along the Little Pigeon River. Order a copy of the 2019 Pigeon Forge Travel Guide for a host of discounts. Plus, find plenty of other coupons from area businesses to help you save on your spring vacation. Looking for even more fun in Pigeon Forge for spring break? 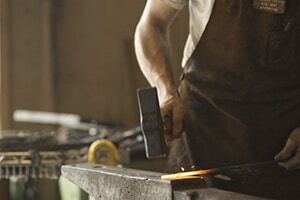 Browse the whole array of things to do.